We are having online a wide collection of phone accessories unique in style and features. 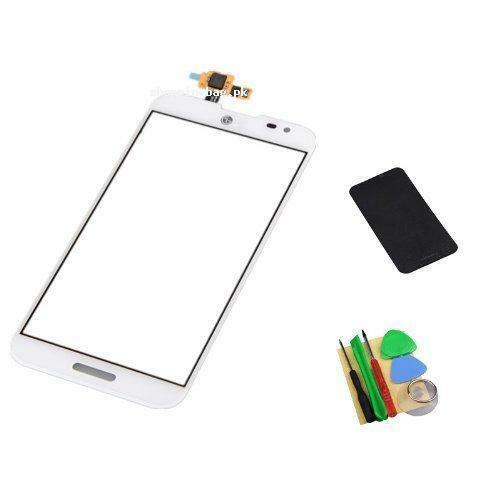 Now we are offering online shopping of white touch screen digitizer for LG Optimus G Pro E980 E985 F241 with adhesive quality for LG optimus. You can have this beautiful and unique touch screen digitizer from our online store. Don’t miss this qualitative accessory just click below and place your order and it will be straight to your door step.